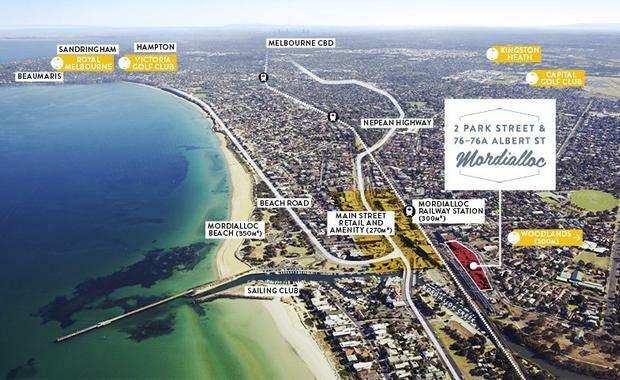 A development site in Mordialloc has been sold for $8.85 million in a move that will make way for a significant residential project in Melbourne’s south-east. CBRE Victorian Development Sites in conjunction with Gross Waddell negotiated the sale of 2 Park St and 76-76A Albert Street to a local buyer on behalf of a private vendor. CBRE’s Scott Orchard said the Expression of Interest campaign generated strong interest from more than 150 parties, both local and offshore. Gross Waddell’s Michael Gross went on to say the property’s sale would make way for a landmark project in Melbourne’s south-east.